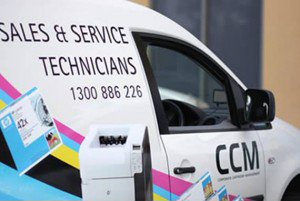 CCM have qualified technicians on the road in Melbourne. Book a service call prior to 10am and receive same day service. Call us on 1300 886 226 or complete the form below.